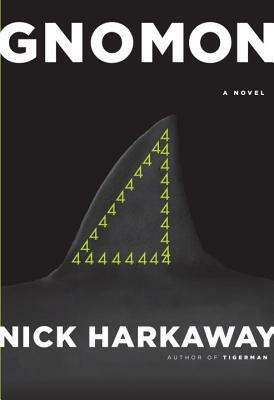 NICK HARKAWAY is the author of three previous novels, The Gone-Away World, Angelmaker, and Tigerman, as well as a nonfiction work about digital culture, The Blind Giant: Being Human in a Digital World. He is also a regular blogger for The Bookseller's FutureBook website. He lives in London with his wife, a human rights lawyer, and their two children.